Work on the PlayStation 3 emulator RPCS3 is still going strong, and a few more titles are now playable in 4K resolution. 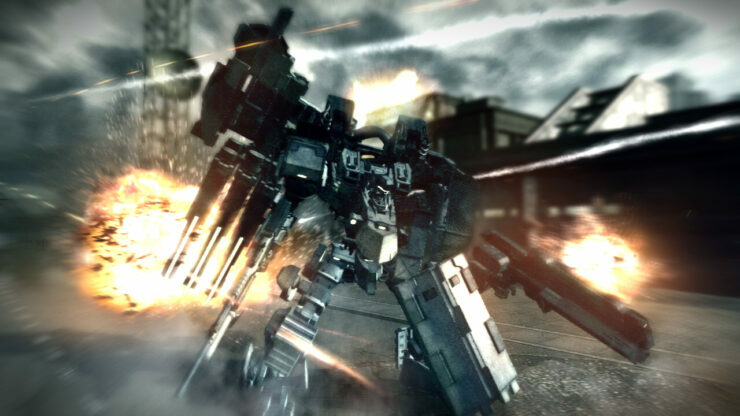 Recently, YouTube user JohnGodGames Emus shared a couple new videos showing several PlayStation 3 titles – Haze, Afro Samurai, Armored Core V, Clash of the Titans and Ghost Recon: Advanced Warfighter 2 – running on PC. The first three titles are shown running at 4K resolution, while the latter two are just shown running on the emulator with a couple of graphics glitches and other issues. You can check out the videos below. Last month, another console exclusive game, Nier Replicant / Gestalt, has become playable on PC thanks to RPCS3. The emulator can also run the game at 4K resolution. Plenty of other issues for several games have been fixed in the past months, making games such as Red Dead Redemption playable on PC. The RPCS3 emulator is now available for download. More information can be found on its official website.